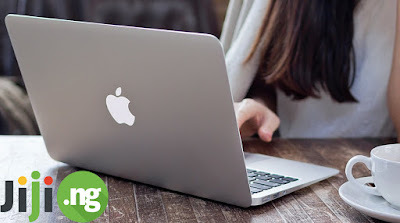 The 2017 MacBook is a great option for anyone who has to carry their laptop with them a lot. The 12-inch laptop is so compact and lightweight that you’ll barely notice it in your bag or backpack. Other advantages of this MacBook include a powerful battery, ergonomic keyboard, and incredibly fast performance. 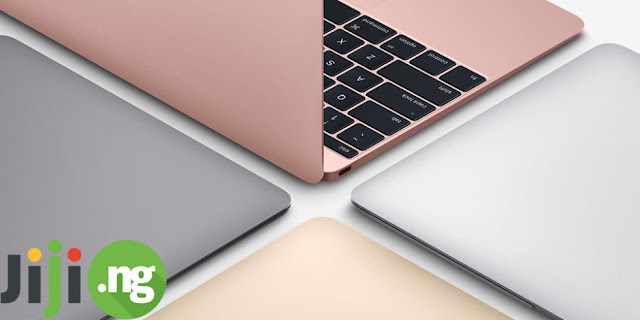 The laptop comes in four attractive colors, including Gold and Rose Gold. 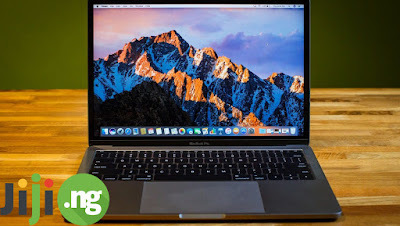 For years, buyers have been longing for a more affordable version of the coveted MacBook, and with the release of the MacBook Air Apple finally made that happen. Right now the 13-inch MacBook Air is the cheapest Apple laptop. However, you virtually won’t notice the difference in price, since the battery, the design, the display, the keyboard, and all additional features are very similar to more expensive MacBooks. And you won’t even need a special bag to carry it with you, since it can fit anywhere! It’s safe to say that the 15-inch MacBook Pro 2017 is not a starter laptop: this laptop is actually the most expensive one in Apple’s lineup this year. The specs of the device match its price: the lightning-fast performance will let you use the laptop anyway you want, while the exceptional battery life won’t make you to run to the nearest power source after two hours of work. The stunning Retina display is likely the best laptop display you’ve seen all year. 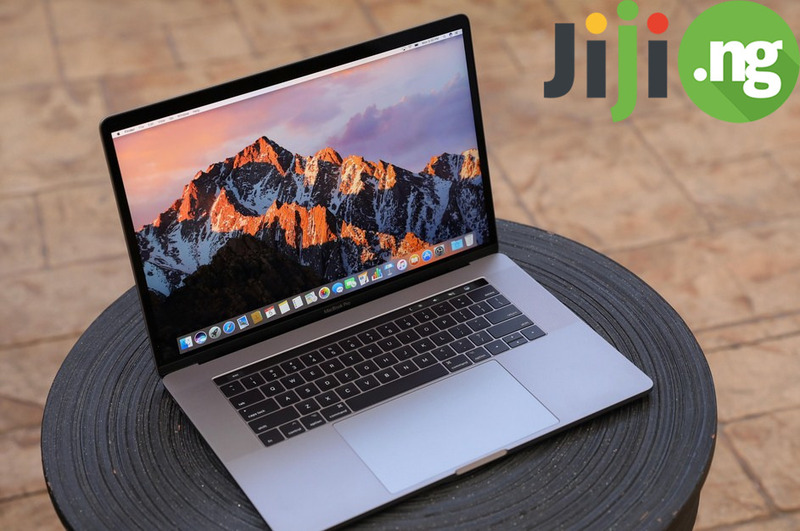 If you want to experience all of the advantages of the MacBook Pro, but at the same time are looking for a more travel-friendly version, here is the ideal MacBook for you! The 13-inch display helps this laptop fit into any bag, and the reduced weight will make carrying the laptop around simply a breeze. 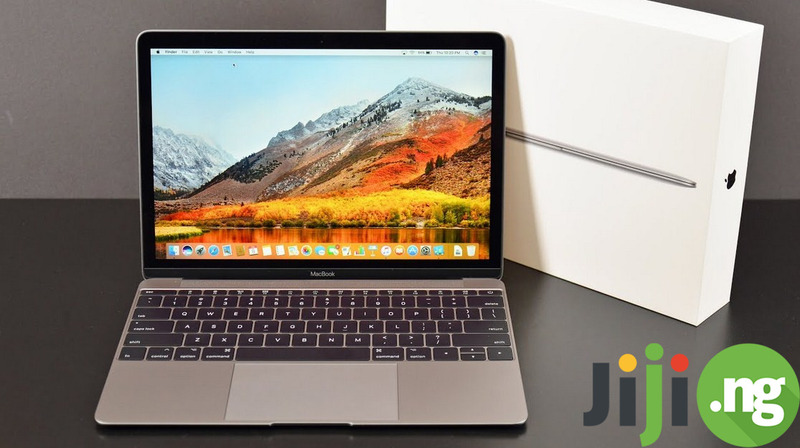 The performance of the 13-inch MacBook can easily compete with the 15-inch, and the battery life of the smaller Pro is even more impressive. Buyers also point out the powerful speakers and the ultra convenient keyboard.